No problem! The CAP Cadet Program can be confusing and overwhelming when you first join. We have some frequently asked questions below. Your best resource will be your local leaders. Cadets should start with their Wingman, Element Leader or Flight Sergeant. Parents will want to ask the unit commander, deputy commander for cadets or leadership officer. The CAP Knowledgebase can also be a great resource. If you still have questions you can contact us. 1. How do I earn my first promotion? Visit Stripes to Diamonds . It'll tell you exactly what you need to do to become a Cadet Airman. 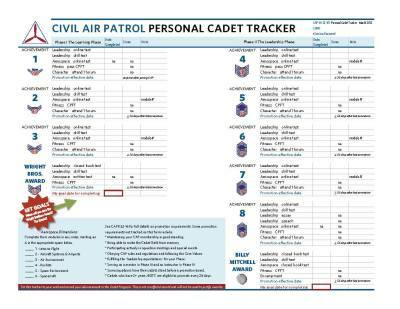 Keep track of your progress through the Cadet Program using the Personal Cadet Tracker . 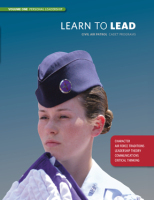 And if your New Cadet Kit hasn't arrived yet, you can download Chapter 1 of the leadership textbook above. 2. Where's my membership card? You should receive your CAP ID card in the mail within 30 days of joining. If yours hasn't arrived, please contact us. 3. What is my CAPID? Your CAPID is a 6-digit identification number. It's found on your membership card and in eServices. eServices is your online membership system. Be sure to visit eServices, create your free account, and verify that we have your correct contact information. 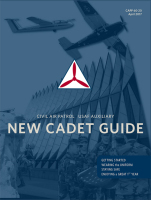 Maj Dan Routier created the The Guide to Starting eServices to help new cadets navigate through the program. 5. How do I get my uniform? Please visit our Cadet Uniform Program page for details. 6. How am I supposed to wear my uniform? 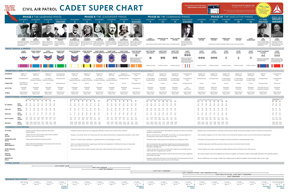 Download the quick reference uniform guidance (it's also in your New Cadet Kit). For tips and tricks, visit Cadet Stuff. And for full details, see CAPM39-1, "CAP Uniform Manual." 7. How do I get insignia and patches for my uniform? 8. How do I get my textbooks? 9. What are some general hints that will help me get the most out of CAP? 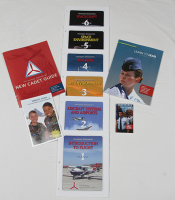 Check out our Top Ten wallet card , which is included in your New Cadet Kit. 10. Where do I go if I have more questions? Talk with local leaders in your squadron, especially your Cadet Element Leader or Cadet Flight Sergeant. Their job is to help you succeed in CAP. You also might want to check out the CAP Knowledgebase and the articles and forums at Cadet Stuff . Moms and dads should visit our Parents' Page. How do I promote? Check out the Stripes to Diamonds page for Achievement 1. To earn your first achievement you'll take an online test on Chapter 1 of our Learn to Lead textbook. Study it here! 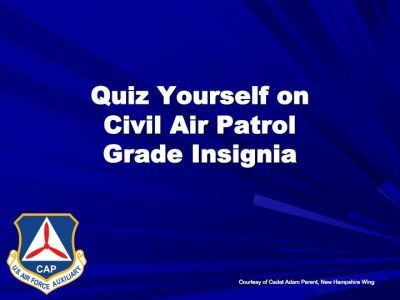 Learn more about taking tests in Civil Air Patrol. 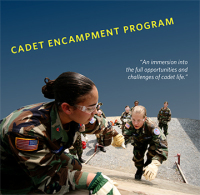 What new cadets need to know about encampment. Use this tool to set goals and track your progress. 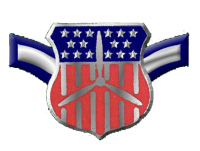 How long before you earn the Spaatz Award? The entire cadet progression, all in one place! The uniform is one of the key traits of cadet life. 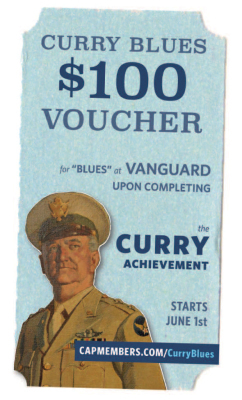 Earn your Curry Achievement to qualify for a $100 voucher for the blues uniform. Stay up to date with changes in the Cadet Program.